A two-component, water white, clear, conversion varnish developed from advanced European resin technology. 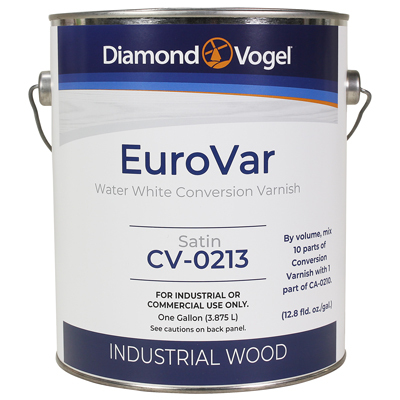 EuroVar is for wood surfaces found in kitchens, restaurants, store fixtures, furniture, and fine architectural woodwork. A two-component, pigemented, white, conversion varnish developed from advanced European resin technology. 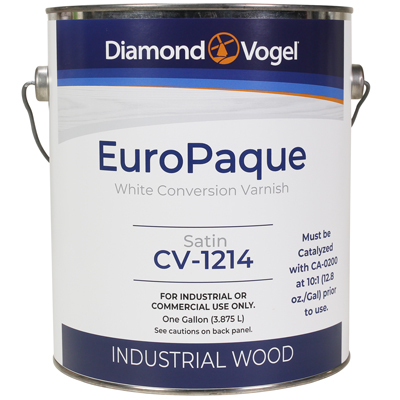 EuroPaque is for wood surfaces found in kitchens, restaurants, store fixtures, furniture, and fine architectural woodwork. Please fill out the information below if you'd like more information about our products. Copyright © 2018 Diamond Vogel All rights reserved.